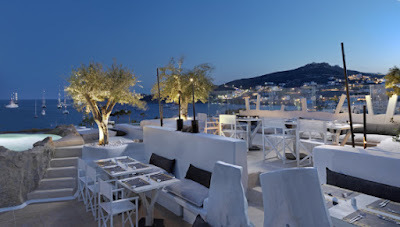 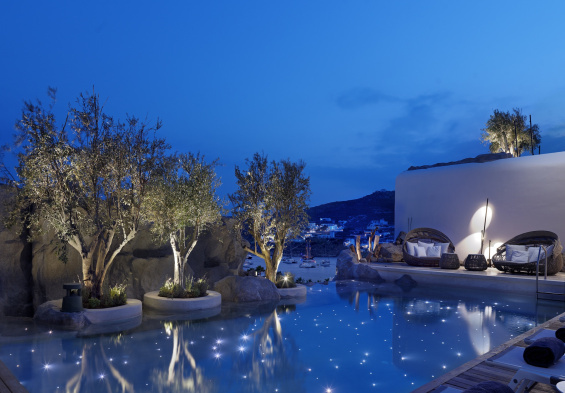 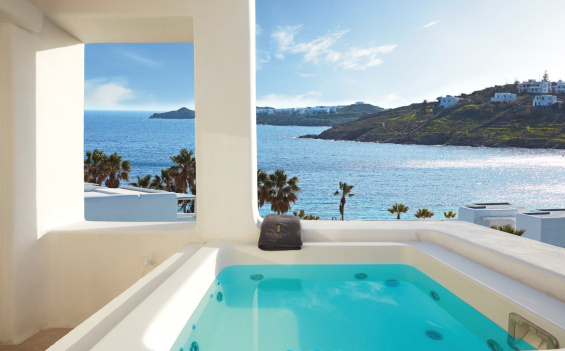 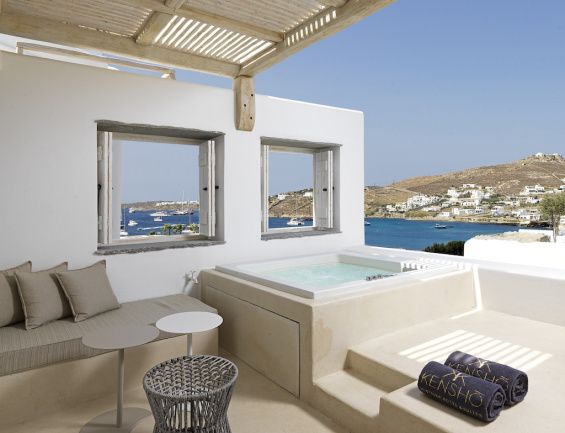 The beauty of Mykonos is famous far and wide, and millions of tourists a year choose to vacation exactly on this Greek island. 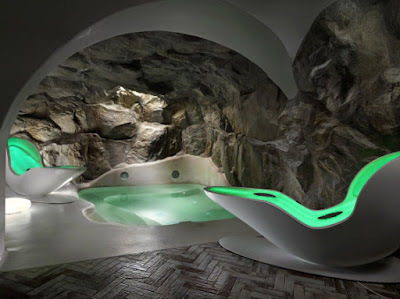 New ultra luxurious hotel opened its doors to wealthy tourists this hot season will want to visit our southern neighbor. 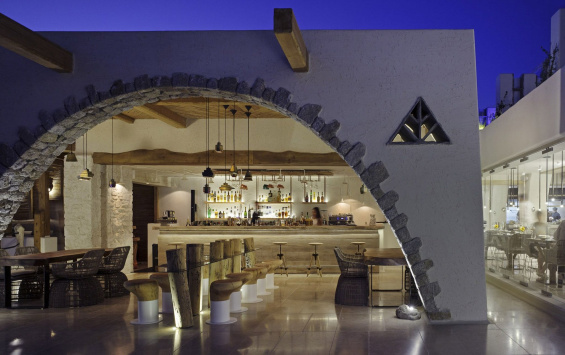 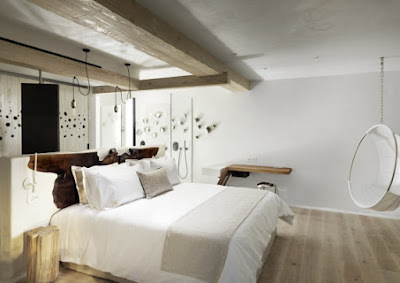 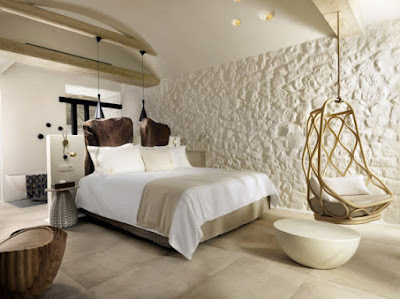 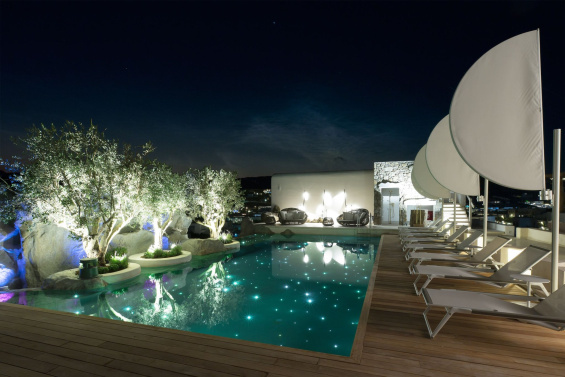 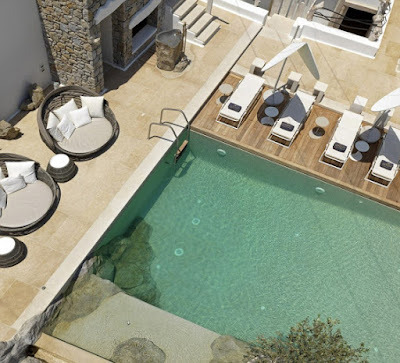 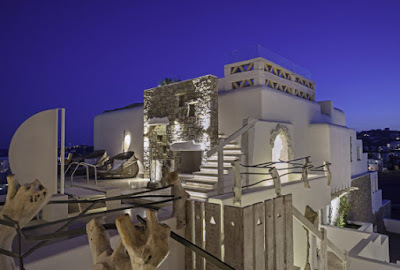 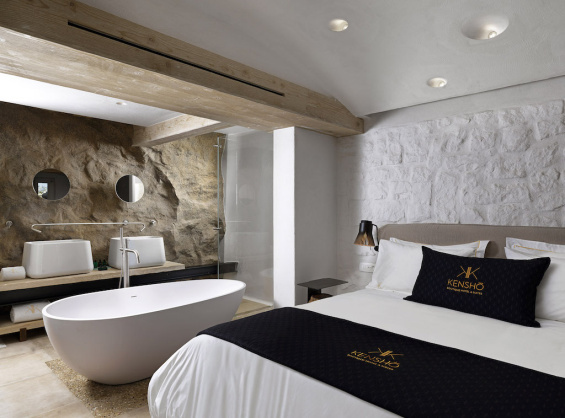 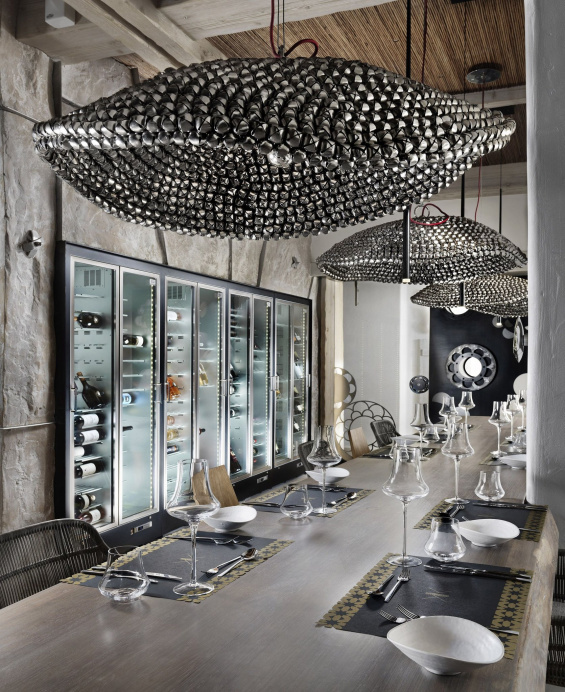 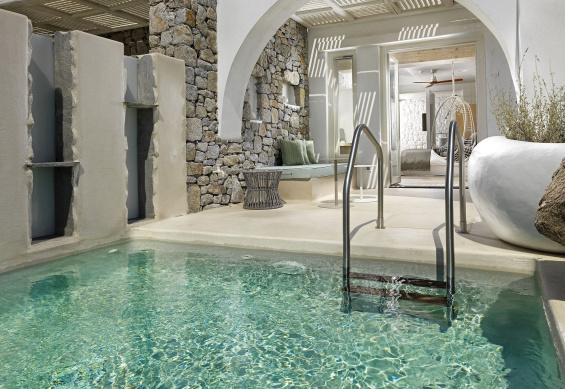 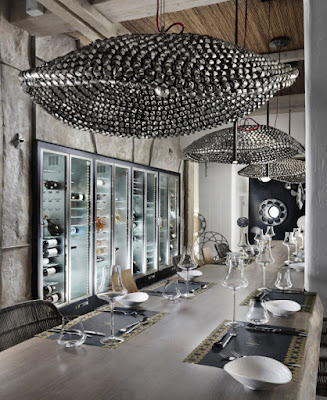 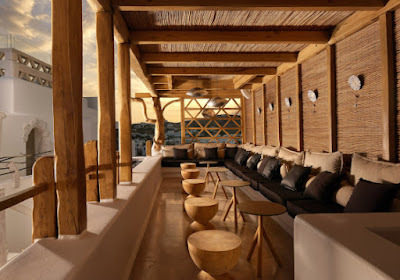 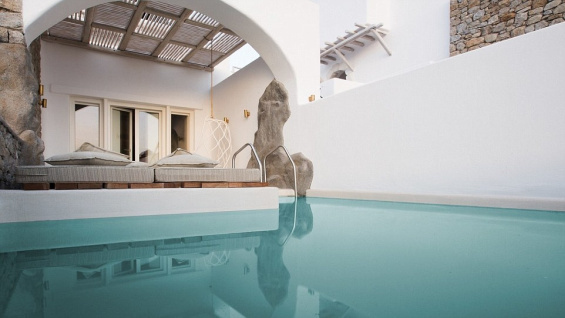 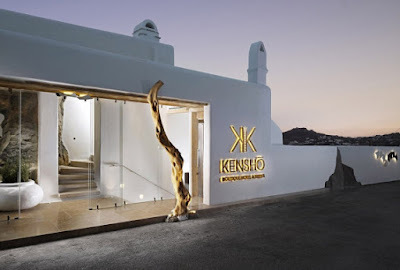 "Kensho Boutique Hotel & Suites" consists of 35 rooms / suites, decorated in a different style. The hotel is situated on the beach Ornos, and will be open until the end of October.